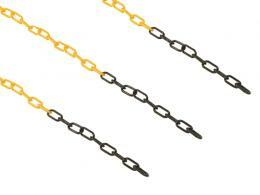 What is the purpose of a White Plastic Garden Chain? 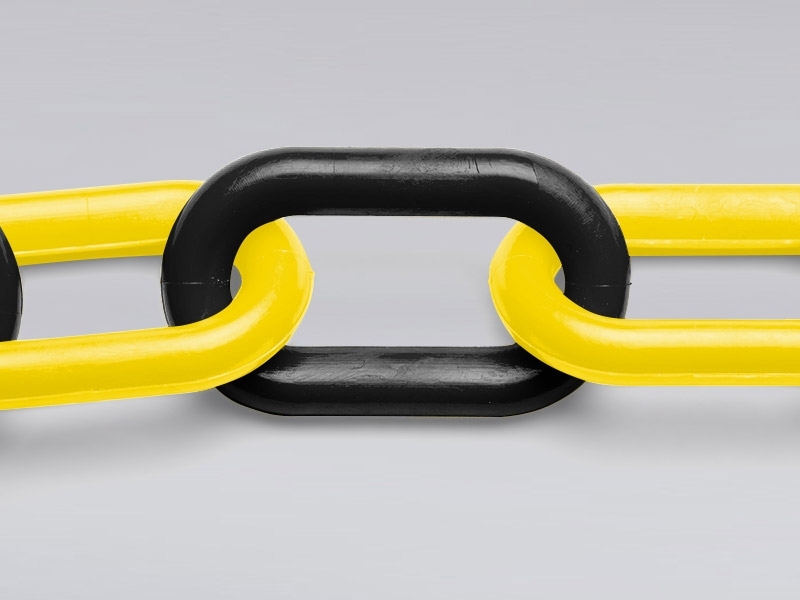 Where can the plastic garden chain be used? 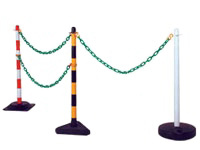 The plastic chain can be used in conjunction with any of our plastic post to cordon off no go areas, like wet floors or maintenance areas. It can also be used to section off areas of gardens and assist with pedestrian flow. 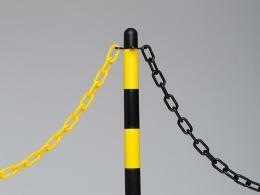 Who might use this barrier chain? Anyone who needs to identify any boundary, whether it be to prevent pedestrian or vehicle access or to just enhance a display of flowers.